Protests titled “He Is Not Our Tsar” have been prohibited by the government. Today, supporters of the anticorruption activist, Aleksei Navalny, will be protesting President Putin’s Monday inauguration. A number of Mr Navalny’s supporters have already been detained in cities throughout the country, and the protests, titled “He Is Not Our Tsar,” have been prohibited by the government; regardless, they will go on and be met with a government crackdown that will likely result in opposition arrests. 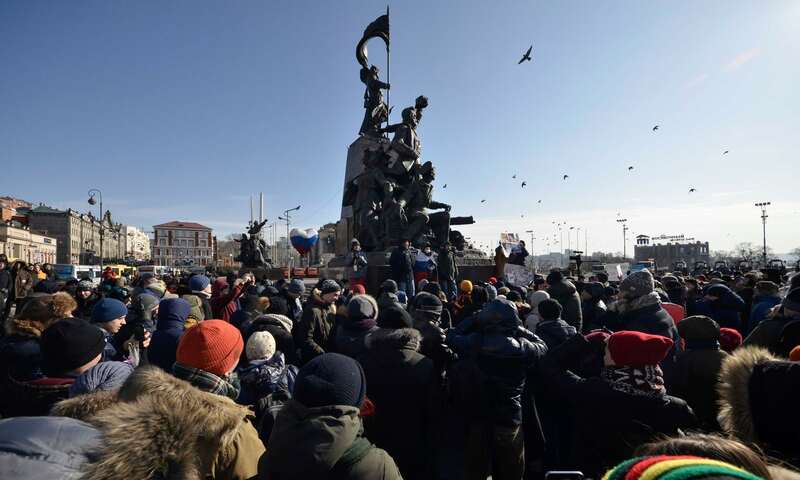 Given that last Monday’s Telegram protests, which adopted a stark anti-Putin tone, the country’s security services are looking to dampen mass dissent before the start of the president’s new term in office. 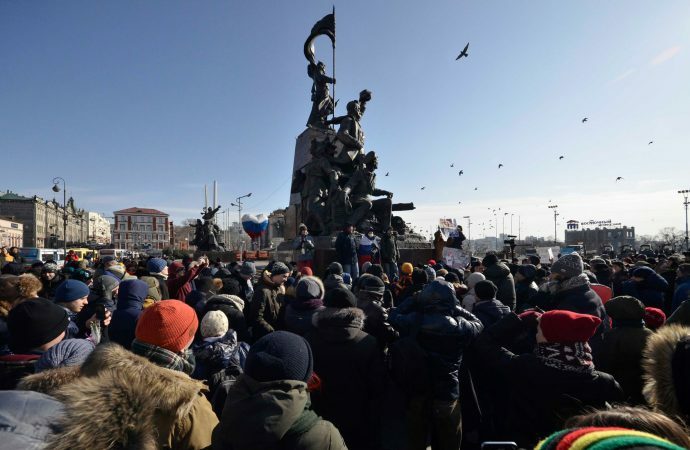 This will be the fifth mass demonstration organised by Navalny in the past 18 months, showing the mounting popularity of his movement, especially among the middle-class and youths. To counter the successes of the opposition movement, the Kremlin has become increasingly repressive. Going into his fourth, and possibly final, term as president, Putin will have to wrestle with containing and dismantling growing institutions that will continue to challenge the autocratic regime he has worked to build. As such, expect more concerted crackdowns on opposition and further restrictions to be placed on civic and political freedoms.